Collection Complete June 2013. Thanks to JJCCF’s Financial Assistance and Advocacy programs this family benefited from having access to basic human needs during a dreadful time. Additionally, Melissa was chosen to be the 2013 Fancy Jeans Party Child Honoree. SHAKIRA, Melissa’s idol, sent her a dedicated video shared with over 700 guests at the Fancy Jeans Party on 2/23/13! See video See Fancy Jeans coverage including press of Melissa. Melissa is a sunny 4 Y/O girl who brightens everyone’s day with her sweetness and beautiful smile. Although Melissa has struggled with Leukemia since February 8, 2012, she maintains a fun and positive attitude. Due to Melissa’s fragile medical circumstances and frequent hospitalizations, her mother had no choice but to leave her job to care for her. Dad works as a self-employed taxi driver which this year earns little income in an unstable market; especially during low tourist season. The family is struggling to sustain basic human needs and will soon be losing their home. Melissa’s family will need immediate help to pay for rent, utilities, gas and food. 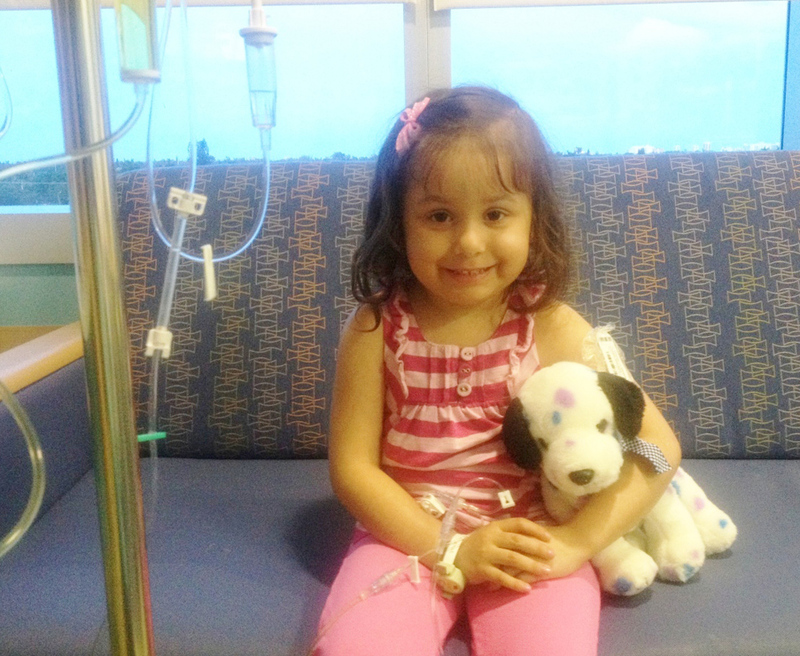 Melissa is a four year old girl well known to us diagnosed with T cell acute lymphoblastic leukemia. Melissa lives with her parents and an older sister. Melissa is currently under our care. Her treatment consists of chemotherapy and weekly follow-up appointments. Melissa may require unplanned hospitalizations upon the occurrence of a medical crisis. Her treatment is expected to continue for another two years. 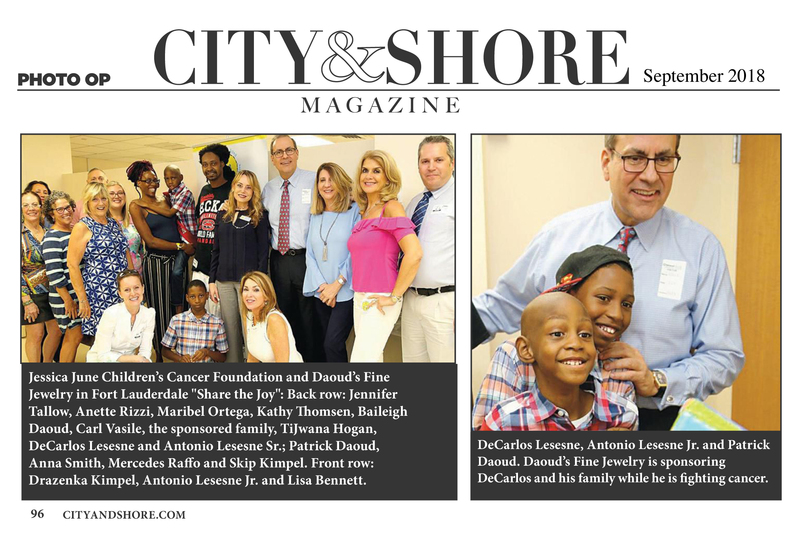 The complexity of treatment and the constant care required of a small child with leukemia are extremely demanding. Before Melissa was diagnosed, both parents were employed. After diagnosis, the mother had no other alternative than to stop working in order to care for Melissa and to see to all of her medical needs. The father is the sole provider of the family. His employment does not provide a steady income, therefore there are periods where he is not able to make as much as is needed to sustain the family. This presents a financial hardship for this family. We ask that you continue to assist this family in the best way possible. Feel free to contact me with any questions. Thank you. My name is Denise Gomez. I am the mother of 4 year old Melissa who is actively fighting cancer with my husband, her 16-year old sister and I. On February 8, 2012, she was diagnosed with Leukemia (ALL). In my mind I still have my first reaction to when they said the word “CANCER”. That word didn’t process in my mind and even less for my little princess. Earlier that day I was working and had left Melissa at the daycare when they called me to inform me that she had fever. I had already been concerned because she had been having a rough cough for the past month and lately I had noticed small bruises on her legs that I thought were “just from playing with kids at preschool”. I didn’t think twice, immediately I picked her up and took her to the ER. After an x-ray, the doctor told me it might just be pneumonia, as compared to one she had received in 2011. But, to be sure the doctor suggested we’d do a CAT SCAN. When I received the results, they told me that Melissa had a mass that was covering her left lung going towards her back and that she had to be transported in an ambulance to Joe DiMaggio to be treated immediately. That same night, we arrived to Joe DiMaggio and the doctors there told us that they had found abnormalities in Melissa’s blood. My husband, my older daughter, and I felt devastated with what we were experiencing. It’s horrifying to think how our lives changed in simply a minute. It wasn’t till the next day that the doctors confirmed to us of Melissa’s diagnosis – Leukemia (ALL). The oncologists asked us if we wanted a 2nd opinion but that Melissa had to be treated during the next 24hrs. I looked at my husband and we right away said “yes”! We felt that we were in good hands at Joe DiMaggio and we don’t regret it because we have been treated in the most excellent manner since the beginning! Ever since Melissa got sick, I had to leave my job completely to dedicate myself to taking care of her. This happened to us in a moment we least expected it. I provided support to paying expenses such as: water, car, light, and phone bills, gas, insurance, food, and our girl’s necessities. My husband’s job is slowing down day by day and even more during summer (low tourist season). He has searched to improve his income, but it hasn’t been possible. To make matters worse, we are losing our home, to which the bank has denied the loan modification because we can’t support the program. Therefore, we are obligated to move to another home. We are a Colombian family of 4 who immigrated to the U.S. years ago in search for better opportunities. We need your support in order to provide our family a good home, especially Melissa. God bless you. 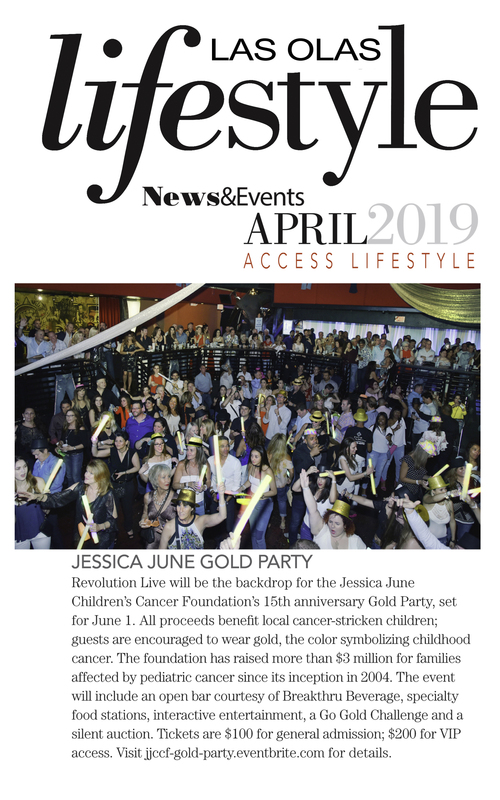 The Jessica June Children’s Cancer Foundation (JJCCF) has helped our family financially with all the necessities in our everyday lives. We appreciate all the assistance the foundation has provided for us while we are facing this difficult time. 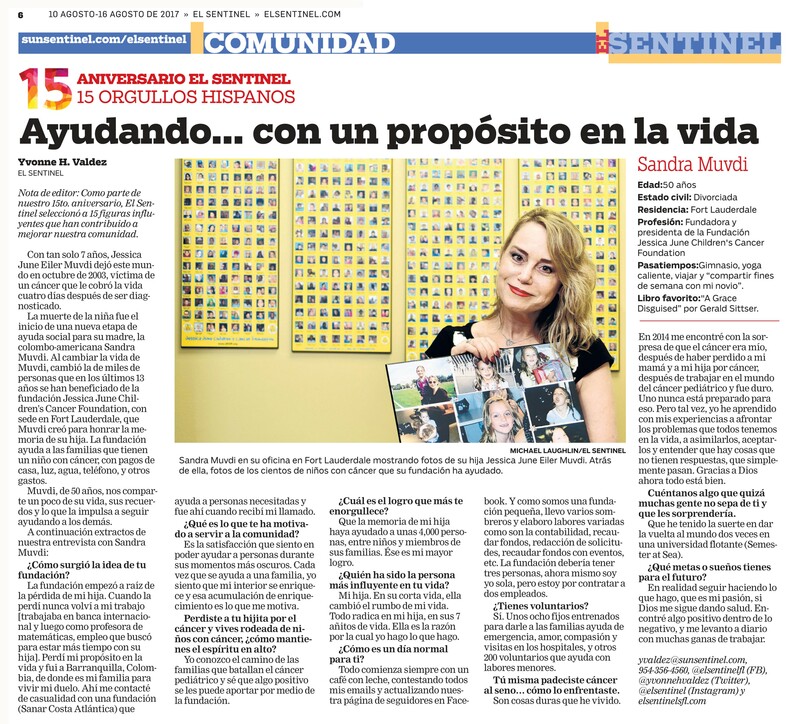 We admire Sandra Muvdi, the founder of the JJCCF, for her courage and her beautiful cause to support all the families going through the hard times of dealing with cancer. God bless her for everything she has done for us and along with all the people who support this noble cause with their generous donations. It permits us to focus on the most precious thing in our lives…. our child.